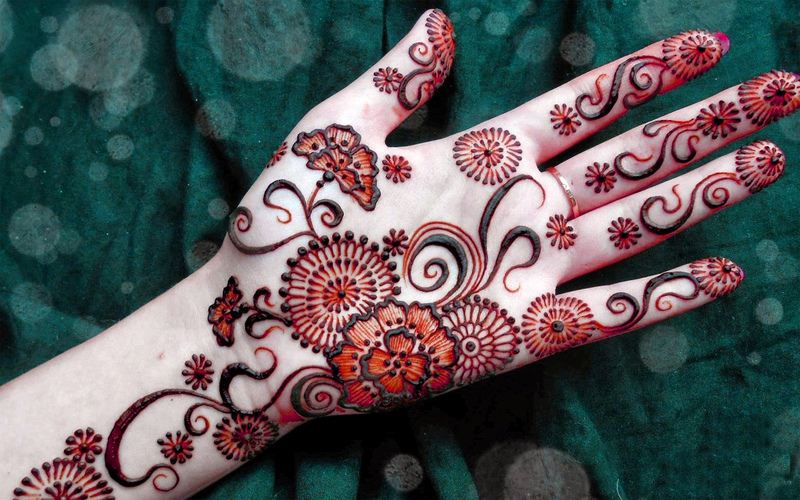 Generally,the young brides like ticklish mehndi designs at arms as they have to carry heavy jewelry too. 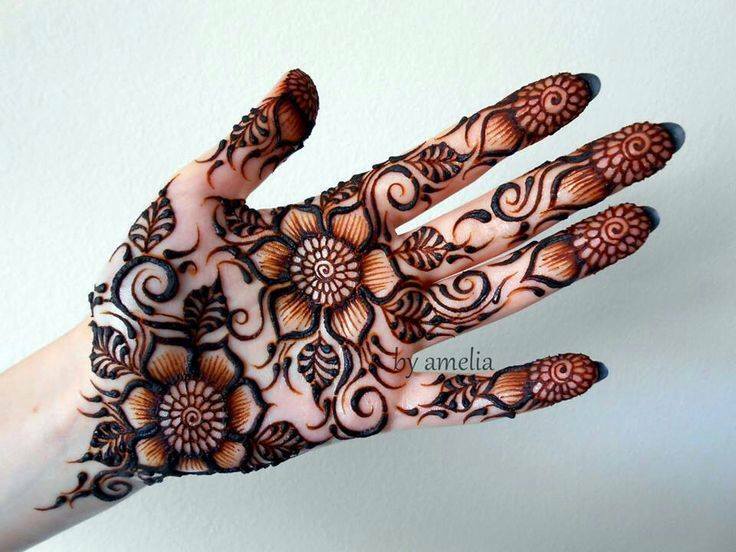 Such kind of mehndi design does not lose its charm in the bulk of heavy jewelery. This will looks graceful too and enhances the decency of the brides. Such kind of Bridal Mehndi Designs tend to be more prominent as equivalence with the full-armedmehndi design. The use of white beads makes it more attractive.Now a days,the young brides love to have pretty mehndi designs at the whole arm. This style really suits them and matches a lot with heavy bridal make up and clotheses.